Abuse changes you! This is an undeniable truth that women and girls across the globe are the biggest victims of domestic violence. 1 in 4 women become victims of domestic abuse in her lifetime. Despite efforts have been made to put an end to this problem, yet most cases are never reported. Women who survive abuse and domestic violence often feel broken and scarred. Domestic violence impacts a woman both emotionally and physically. As a non-profit organization for empowering women, we are working to empower such domestically abuse women and girls with the belief that they will, in turn, one day make a change in her life and in the society. In the present day world, women are increasingly being recognized for their key role in the economic and community growth. Better lives for women mean better lives for everyone living in the community. When a woman’s life is empowered – it can have a positive ripple effect. Most non-profit organizations for women serve the victims by helping them address physical and emotional trauma and enabling women to leave the abusive relationship. When such women are empowered, they become the key agent in bringing about the change in the society and by creating footprints for other women who have been facing the same or have faced. Women Rising Above Abuse (WRAA) is a non-profit organization that is set out to empower, strengthen and uplift those who have suffered from abuse. Look For The Warning Signs – Domestic abuse ranges from physical abuse to emotional abuse. The warning signs of the abuse are universal and they can be the sign that it won’t end rather it will increase with time. Don’t hide, instead speak aloud and look for a solution that can empower you to lead a blissful life. Don’t Let Self-Esteem Crushed – Don’t let yourself continue living in an abusive relationship. Don’t be the one who will continue experiencing domestic violence and feel berated and have your self-esteem crushed. Leave an abusive relationship for good. Show that you care for yourself and can lead an independent life. Create A Safety Plan – Your inner instinct might not allow you to leave the relationship, but do create a safety plan for future if in case the situation worsens. A safety plan includes what to do when your partner becomes abusive, whom you can trust and where to go to get instant help. 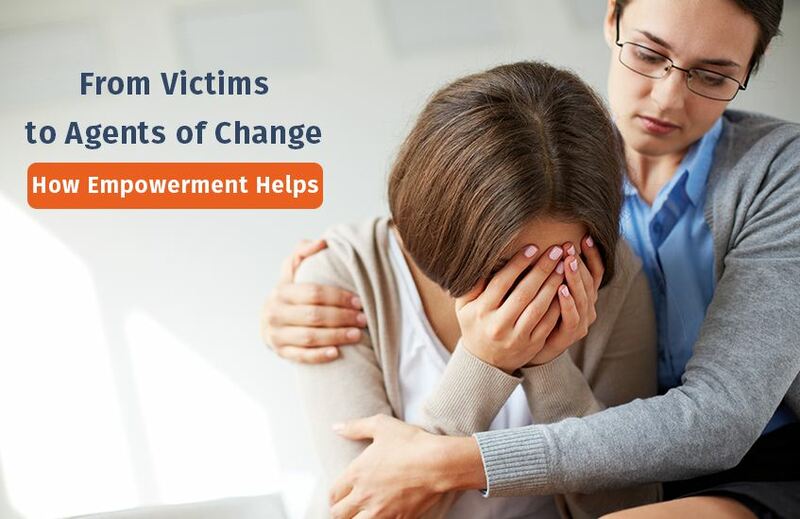 Surviving abuse is not an easy process but with empowerment abuse victims can change their lives and the people surrounding them. That is why domestic abuse survivors at our non-profit organization for women can be the agent of change as they inspire other women to become strong, resilient and one of a kind.